pictures, video, real-time transmission through the phone camera image. With 2MP camera give wide range high denfinition pictures and video. With 3.7V 450mAh battery, the max. 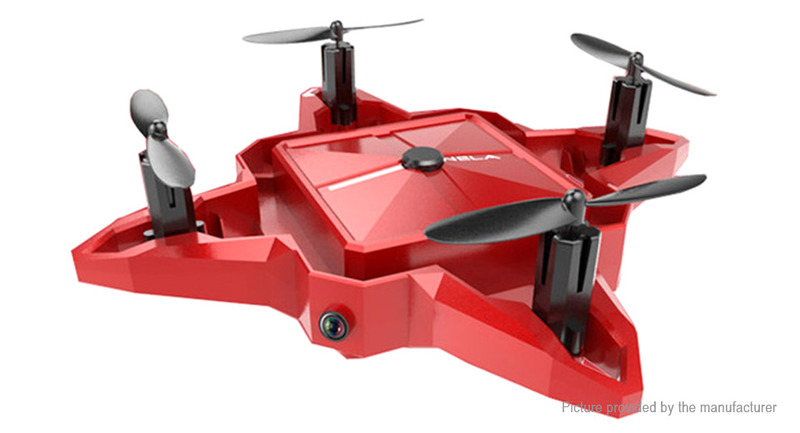 fly time up to 8 mins.